Are you passionate about the arts? Are you looking to make genuine connections with people, artists, and others who share your passion? Do you want to make a difference to the Village of Corrales and surrounding communities? 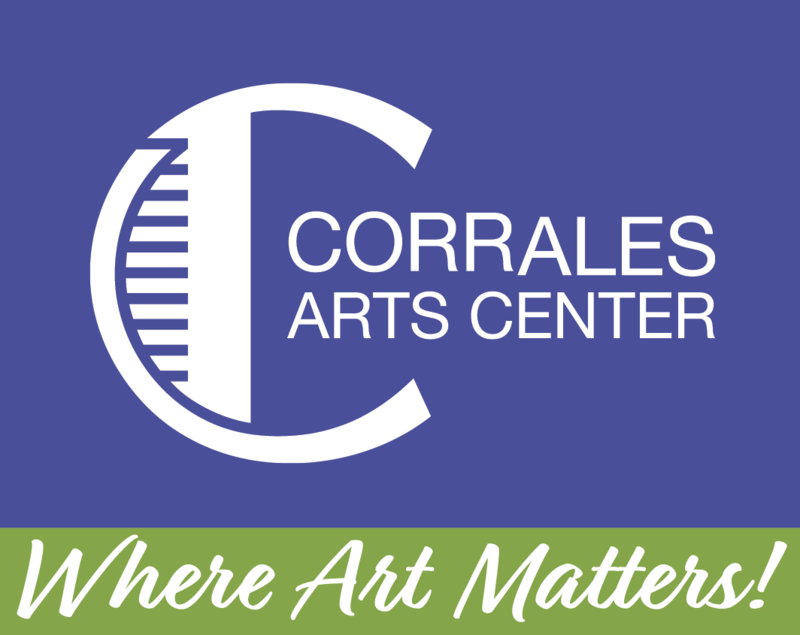 The Corrales Arts Center continually seeks individuals to serve as volunteers, committee members and as Board members. 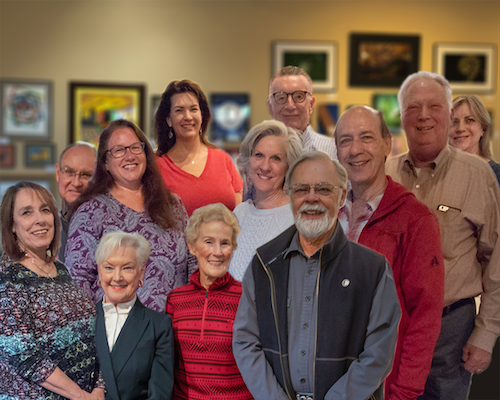 The Board and our committees are active, working groups of individuals dedicated to the arts, meeting regularly to discuss ways to make arts and cultural activities accessible to all. If you have experience in finance, education, volunteer management, special events, the arts, or fundraising, please contact us for more information.